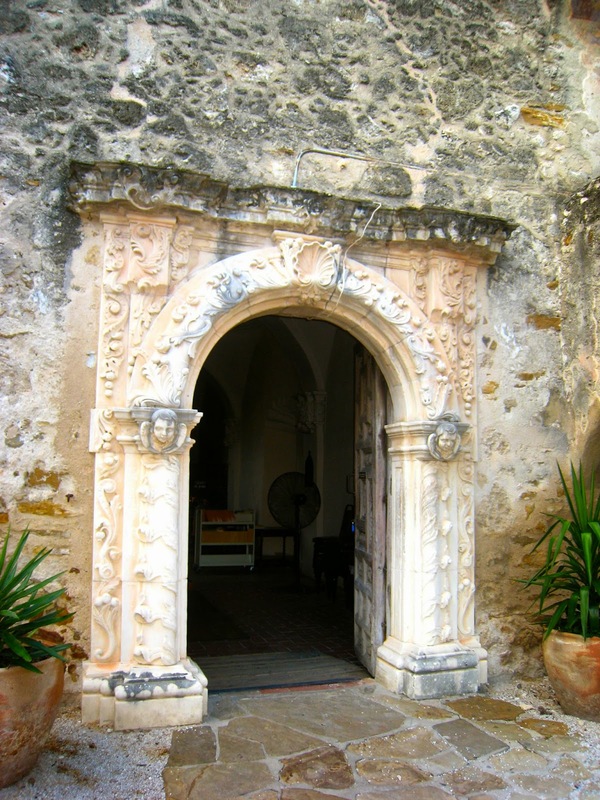 On July 5th San Antonio’s five Spanish colonial missions were proclaimed a world heritage site by the United Nations Educational, Scientific and Cultural Organization (UNESCO). 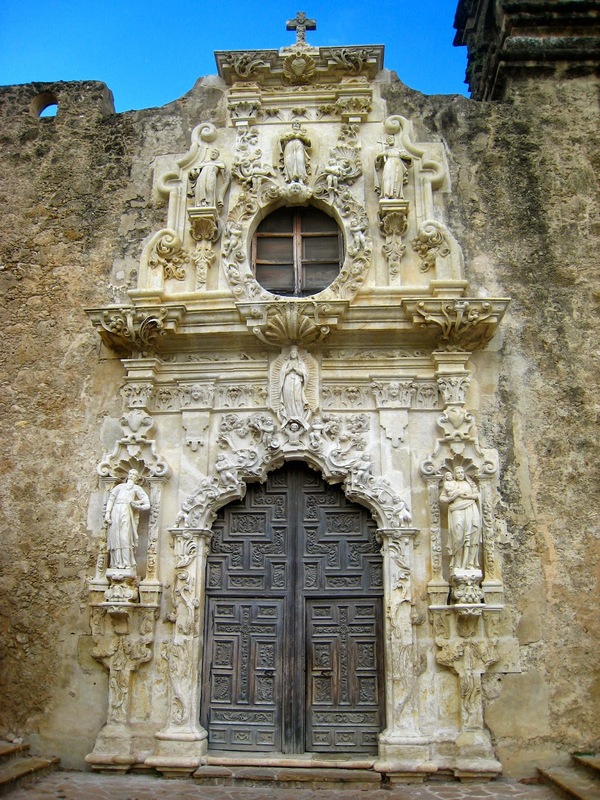 The designated missions are: Mission Concepción, Mission San José, Mission San Juan, Mission Espada and the Alamo. 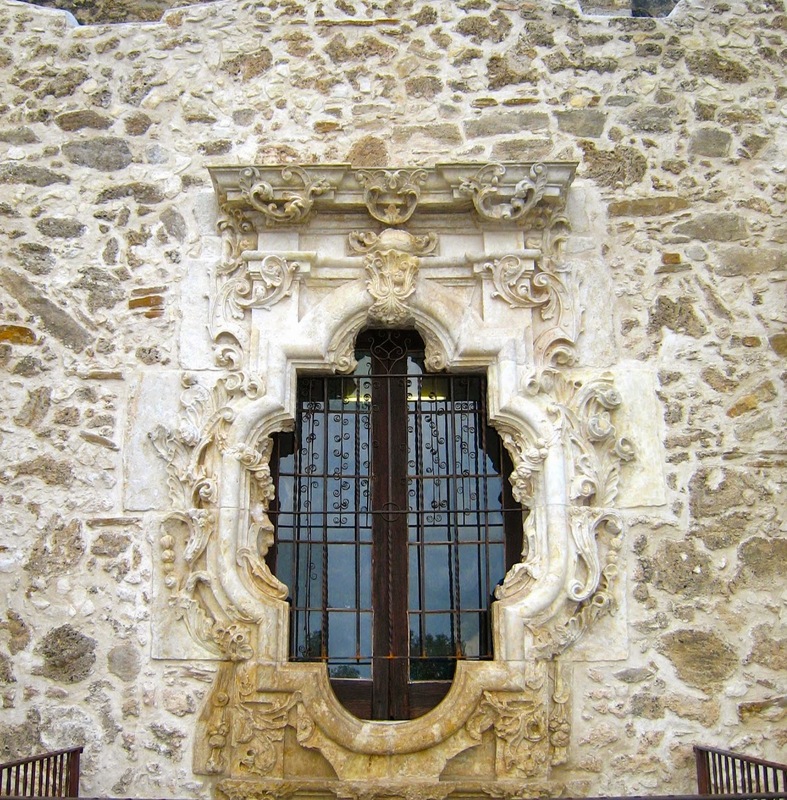 These are the largest collection of Spanish colonial architecture in North America and represent approximately 300 years of history and culture. served to introduce natives into the Spanish society and the catholic church. These is so exciting for the city, these are true gems! 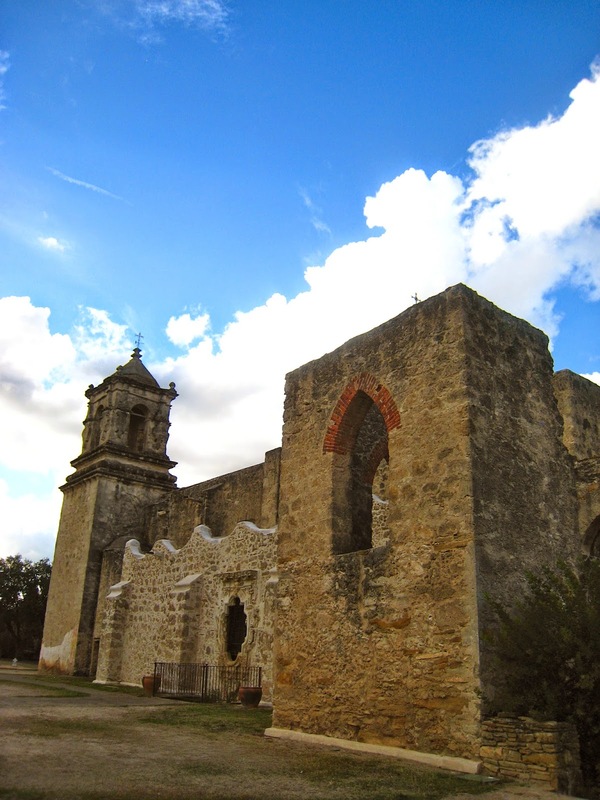 If you are in San Antonio you should definitely add them your must-do list.